Vacaville garden windows have quickly gained momentum in popularity in recent years as homeowners look for ways to make their house more stunning and user-friendly. Garden windows are the type of windows that protrude out from the exterior of the house somewhat like a bay window. The common reason for this installation is to have a place to grow plants inside the home. By giving the plant life its own space and a place where it can get direct sunlight more easily, it increases the chances for healthy growth. Because this becomes a great place to grow natural herbs and other cooking related items, garden windows are often located in the kitchen. This type of window protrudes from your house like a half box. There are also windows on each side and a seat board on which to place plants. Other options are to include more shelves in order to grow more plants. 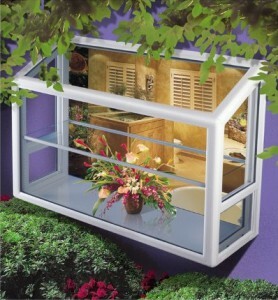 With enough organization you can, essentially, have a mini greenhouse in your home. It is the perfect way to enable plants to get the sunlight they need but avoid the harsh winter weather that would kill them. Of course you can’t trust just anyone for your garden window installation. This is a specialized type of install job and you need to be confident whoever you hire to get the job done has the training and certification to get the job done. Otherwise you could end up with a garden window that begins to tilt or leak over time. You also do not have to put this type of window in just the kitchen area. So talking with an expert about possible locations is a good step to take. 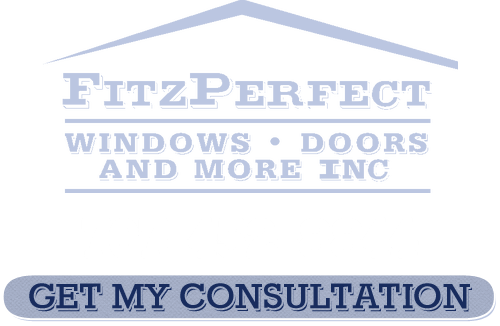 At FitzPerfect Windows - Doors and More we have installed over 10,000 windows and have an A+ rating from BBB with zero complaints. Let us take care of your install job right away. Another reason we have become the number one choice for options like Vacaville garden windows is our constant commitment to offering the best in customer service. We work hard to get your windows installed within hours not days of you making the decision to move forward. So let’s start today with a free in-home consultation. 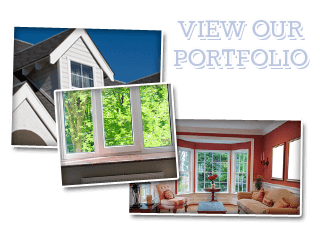 If you are looking for Garden Windows in Vacaville then please call 707-452-8844 or complete our online request form.